A new mainboard for a compact Ryzen build. 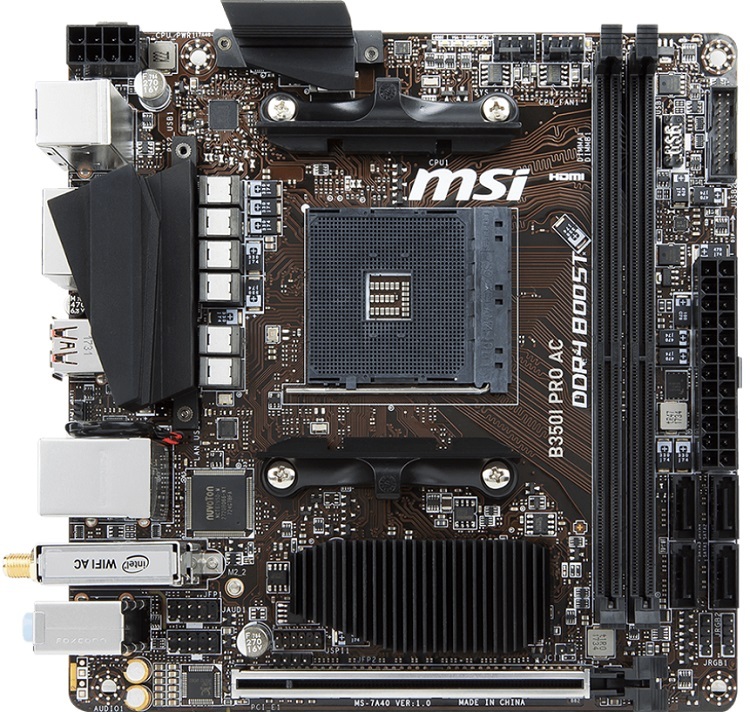 Read more about MSI's new B350I Pro AC motherboard. Very odd seeing as X470 is releasing shortly.